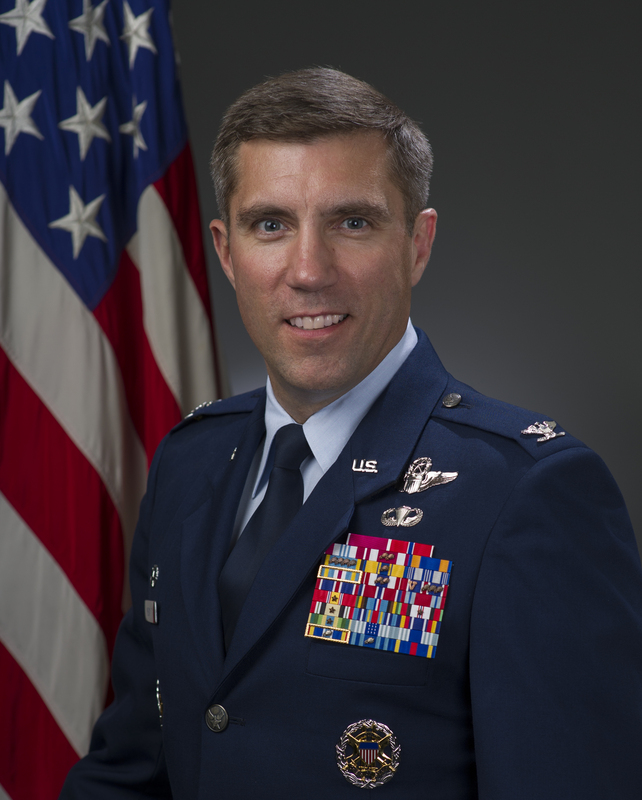 Colonel John Klein, of the U.S. Air Force, has twice served as a Wing Commander, has held multiple military staff positions, and is a mobility pilot with experience in both airlift and tanker operations. He holds an MS in joint campaign planning and strategy from the National Defense University and earned an MAS in international and European security from the University of Geneva while serving as a defense fellow at the Geneva Center for Security Policy. 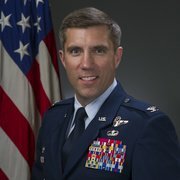 Colonel John M. Klein Jr., of the U.S. Air Force, commanded the 60th Air Mobility Wing at Travis Air Force Base in California and the 386th Air Expeditionary Wing in Southwest Asia, among other leadership and command positions. He has served multiple tours on the Joint Staff and the Air Staff at the Department of Defense. Klein is a mobility pilot with experience in both airlift and tanker aircraft. He is a 1994 graduate of the U.S. Air Force Academy with a degree in astronautical engineering. He holds an MS in joint campaign planning and strategy from the National Defense University and earned an MAS in international and European security from the University of Geneva while serving as a defense fellow at the Geneva Center for Security Policy.